This fantastic Doctors Eye Chart measures 90cm x 31cm and has a great Industrial design. 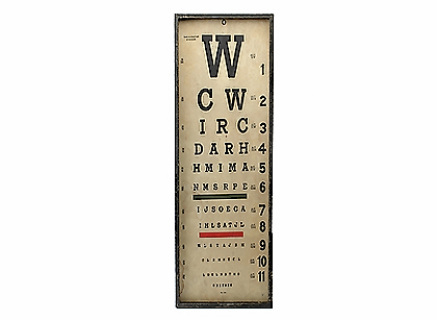 This cute wall art is ready to hang and has a wonderful modern appeal. 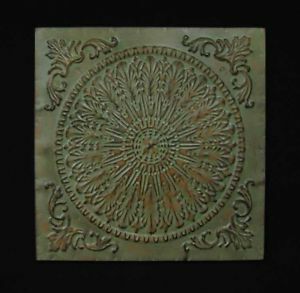 This great Green pressed tin wall plaque comes in 3 different sizes. This price is for the small one which measures 30cm x 30cm. 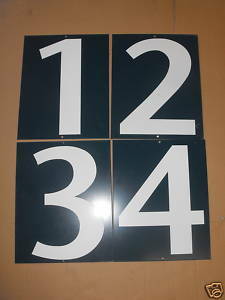 Each number measures 30cm x 40cm and are made of metal. I have other numbers available.